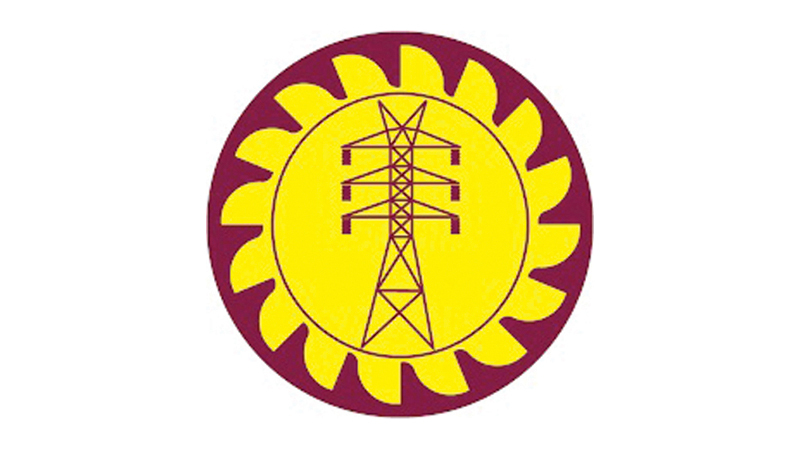 The Ceylon Electricity Board Engineers’ Union (CEBEU) has called on its membership to appear for a Special General Meeting at the BMICH today to discuss the judgement filed over their salary increment, a move which the Common Union has denounced adding that it would cause panic among Ceylon Electricity Board employees. In a letter signed by the Joint Secretary of the Ceylon Electricity Board Engineers’ Union dated April 5, the union has called on its membership to apply for personal leave to attend this meeting today at the Lotus Room (Committee Room B). The meeting is convened to discuss that writ application which deemed their salary increments as being illegal. CEB sources say the CEBEU has been agitating against the judgement. Last week, the Court of Appeal issued a Writ of Certiorari quashing the circular issued in November 2014 known as the Unified Engineering Service which creates a special salary scale known as E Salary Scale for engineers and engineering assistants in the CEB. Meanwhile, the Common Union of the CEB in a letter to its membership has discouraged them from attending the meetings in the backdrop of a power crisis adding that it would cause unnecessary panic among CEB employees. Fearing a total breakdown of service, the union has urged all other CEB unions to adopt a new approach, mutually beneficial to all which is also methodologically and legal. In a letter signed by Malaka Wickremasinghe, he has requested that all unions unite in their quest.